Missed the SPG Sale? Never Fear… Alaska 40% Bonus Sale is Here! So the sun has set on what may have been the last ever SPG Starpoints sale. If (despite Joe’s regular examples of what amazing value the sale could lead to if you transferred the Starpoints to Alaska Mileage Plan) you didn’t pull the trigger, all is not lost! You can purchase up to 60k Miles per transaction – but unlike SPG, you can buy as many Miles as you like (just make multiple transactions if required). You may also be targeted for a 50% bonus at the highest tier, which would be great! There’s no need to mess around transferring between accounts as with the SPG sale – purchases are deposited straight into your Alaska Mileage Plan account. Your Mileage Plan account must have been open at least 10 days to purchase miles. Even if you are undecided – you might as well open up an account whilst you investigate the options – you’ve got nothing to lose except getting a few emails! 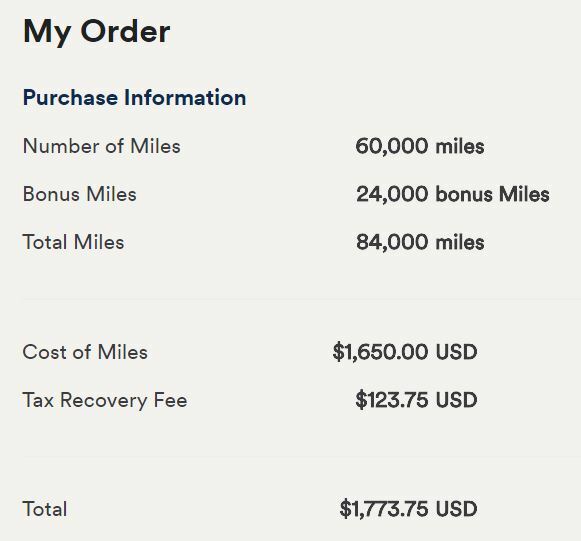 At the top end, 60k Miles will get 24k bonus miles on top – at a cost of $1,773.75 USD. The headline price is $1,650.00 – but in true American fashion you get whacked with that surprise sales tax right at the end! So that’s 84k Miles for about £1,330. Ok – so that’s not quite as cheap as SPG’s 1.35p/mile – it’s about 1.58p/mile assuming you have a 0% FX card – but given the out-sized value you can get from Alaska Miles, this can still work out to be a great deal! The lowest level to trigger the 40% bonus at 30k + 12k bonus is $886.88 USD = ~£665 – which is still 1.58p/mile. 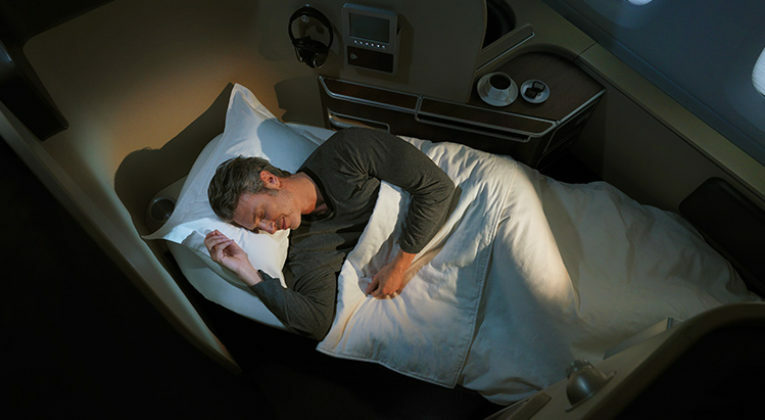 If we take Joe’s JAL First Class example – 70,000 miles @ 1.58p = ~£1,106. So that’s about £150 more than the SPG route – but this method is still open, and you can buy as many Miles as you want. Fancy taking the whole family somewhere? You can! (Assuming you have the cash and the award availability is there). Whilst not as good a price as via the SPG sale, this can still be excellent value. It also has some advantages over SPG, as you don’t have the waiting period to transfer into Mileage Plan and you are not limited by how many Miles you can purchase. 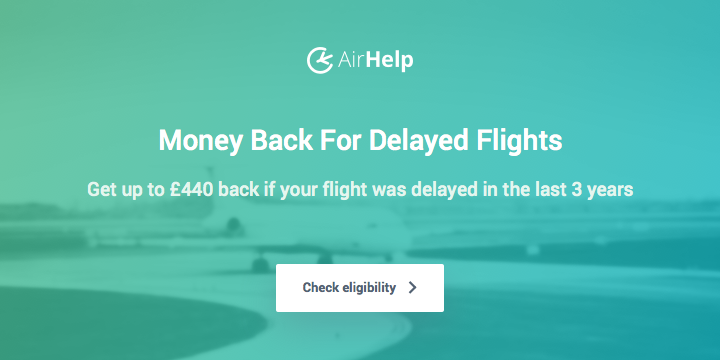 Hopefully this route for stocking up on Alaska Miles isn’t going anywhere soon – Alaska runs a variation on the sale a few times a year. 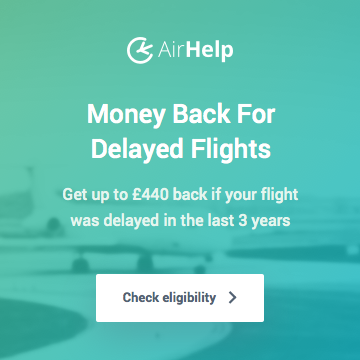 Remember though that Alaska is introducing a $125 change/cancellation fee from 5th June 2018, unless you are an elite member with them – so be sure of your dates when booking, or get your purchases and bookings in quick before then! Purchases are processed by Points.com, so you can also potentially get cashback on top via the USA Topcashback.com. This isn’t always successful, but is worth a try for a couple extra clicks! If you don’t have an account – you can sign up here.